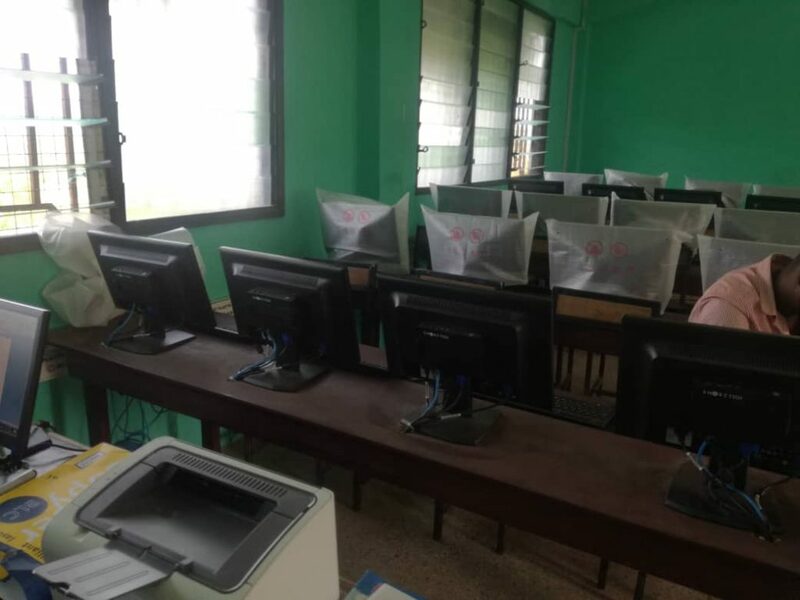 Communications Minister, Ursula Owusu –Ekuful has equipped Asuom Senior High School (SHS) ICT lab with 40 desktop computers. 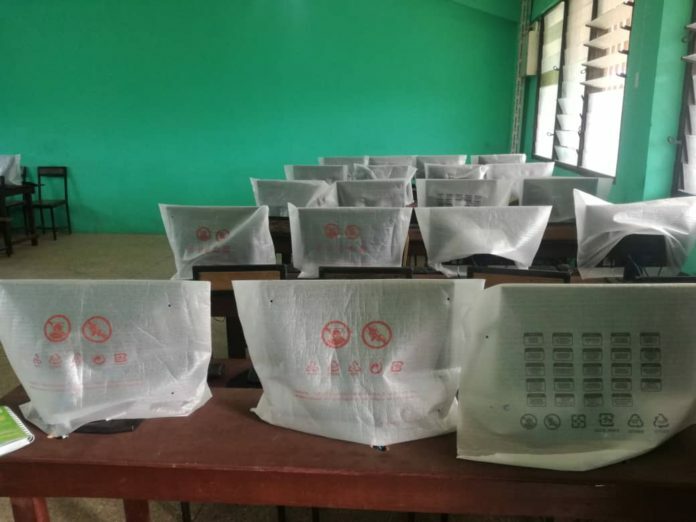 Internet connectivity is also in progress in the school located in the Kwaebibirim District of the Eastern region, where Mrs. Owusu Ekuful was enstooled as development queenmother. Mrs. Owusu-Ekuful was enstooled as the development queenmother (Nkosuohemaa) of Akyem Asuom in September last year with the stool name Obaapanyin Abena Bema Oforiwaa Gyankobaa. Nkosuohemaa, which literally mean “Development Queen” is non-inheritable traditional position bestowed on revered personalities who are development oriented, Selfless and committed to improving the living standards of the people. Mrs. Owusu-Ekuful, an indigene of Akyem Oda which is a neighboring community to Akyem Asuom merited the criteria by the traditional Council hence the enstoolment.